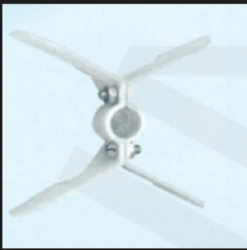 Manufacturer of a wide range of products which include plastic fan suitable for lubi 100 frame size, plastic box suitable for kirloskar 3hp, plastic fan suitable for lubi 112 frame size, plastic fan suitable for suguna 132 frame size, plastic fan suitable for vota 112 frame size and plastic box (65x49). 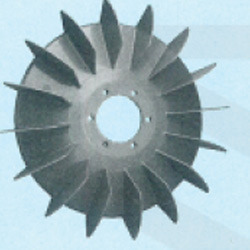 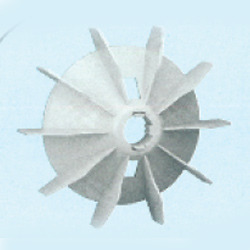 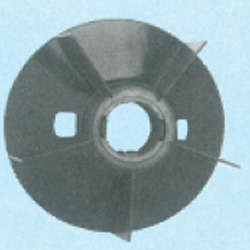 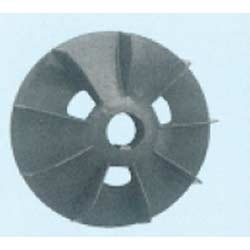 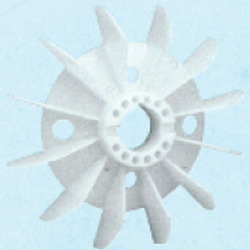 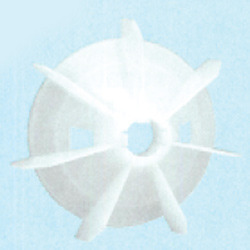 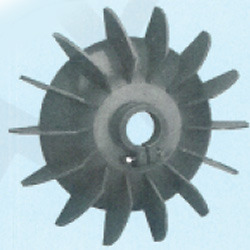 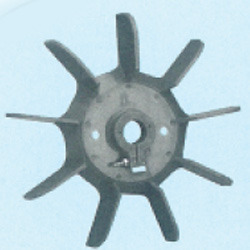 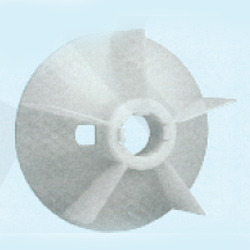 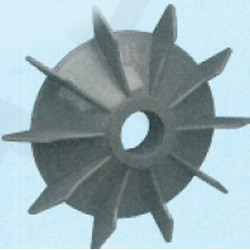 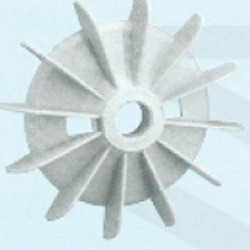 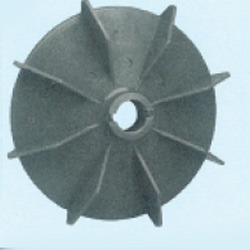 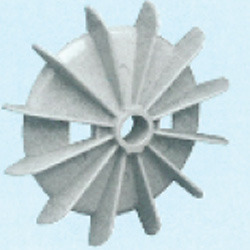 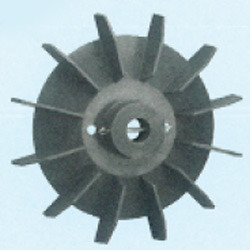 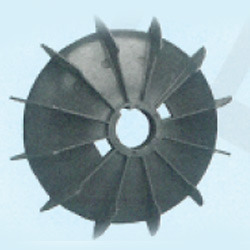 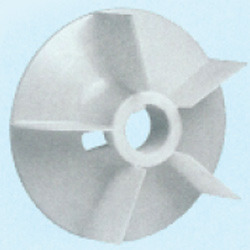 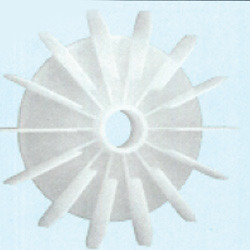 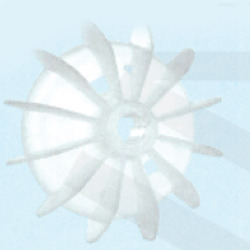 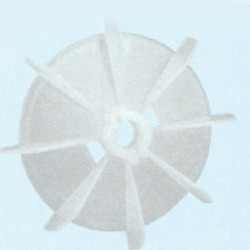 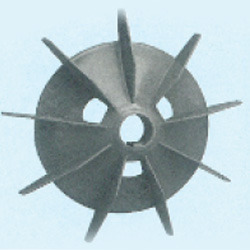 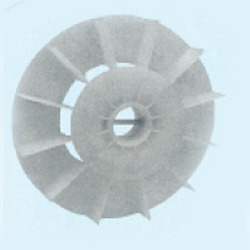 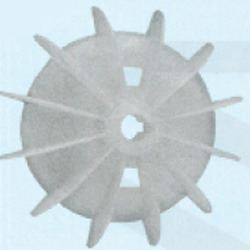 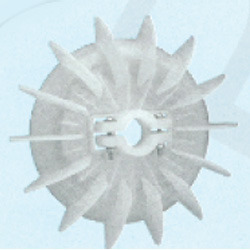 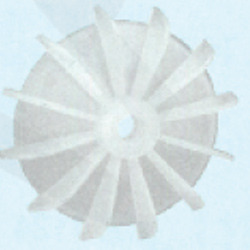 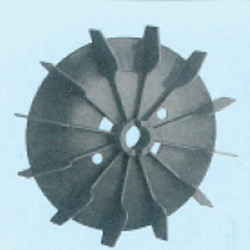 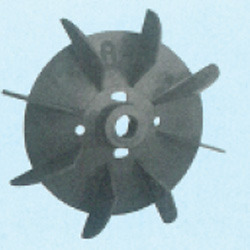 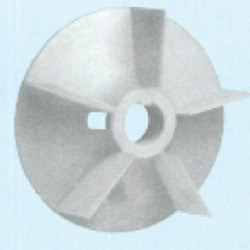 We are the leading supplier of Plastic Fan. 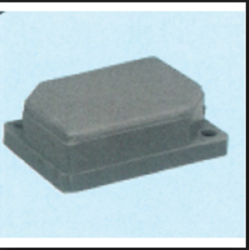 We are the leading supplier of Plastic Box. 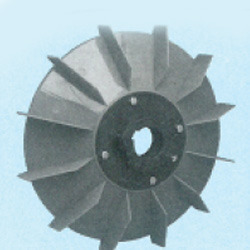 It's suitable for Kirloskar 3HP. 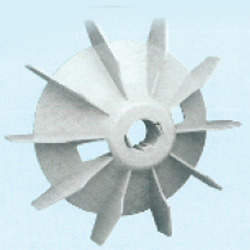 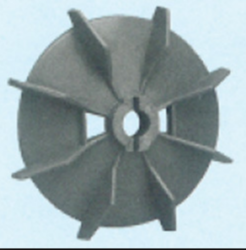 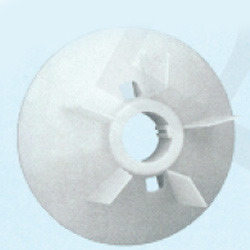 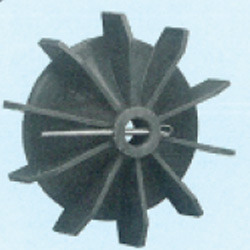 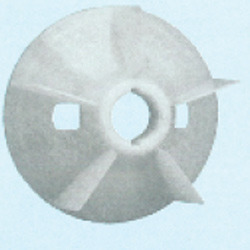 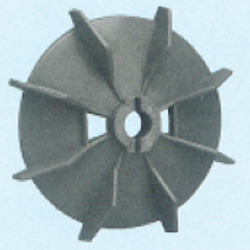 We are the leading supplier of Sharp Pump Fan. 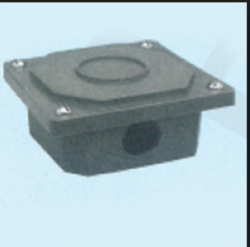 We are the leading supplier of Plastic Box (65X49). 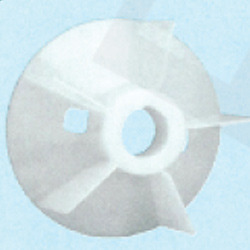 Looking for Pvc Motor Fans ?